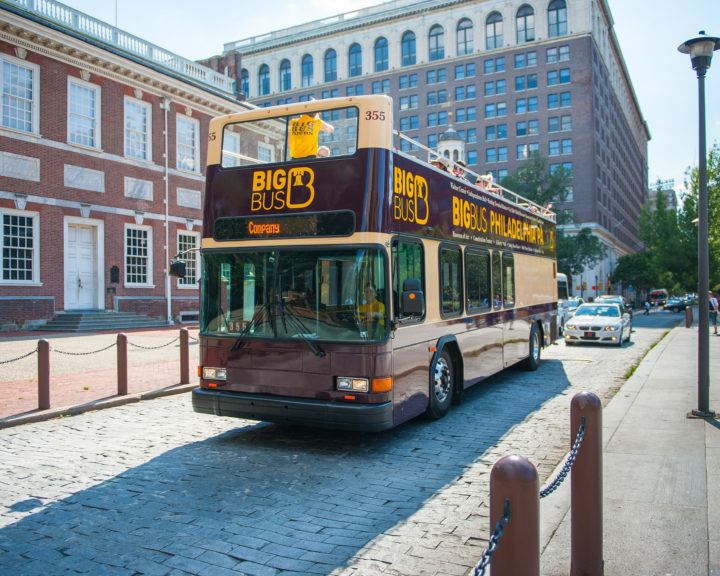 Enjoy Philadelphia’s #1 recommended, 27 stop, hop-on & hop-off, double-decker, sightseeing tour. 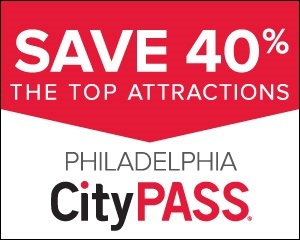 Then explore the cell blocks of Eastern State Penitentiary! 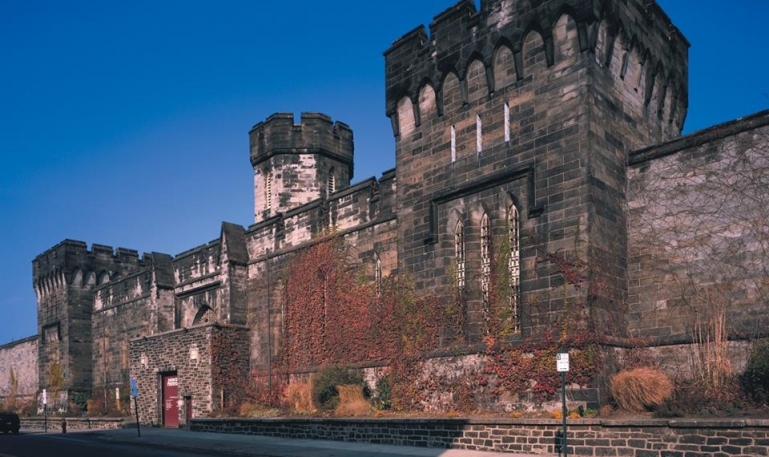 You will walk the same corridors as Al Capone and Slick Willie Sutton, two of Eastern State Penitentiary’s most famous inmates. 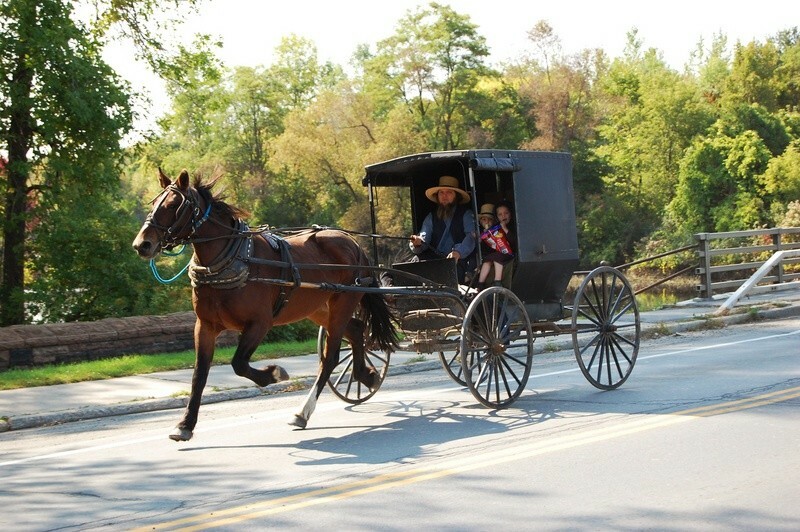 This combination tour includes a One Day Pass aboard our Big Bus and admission to Eastern State Penitentiary. 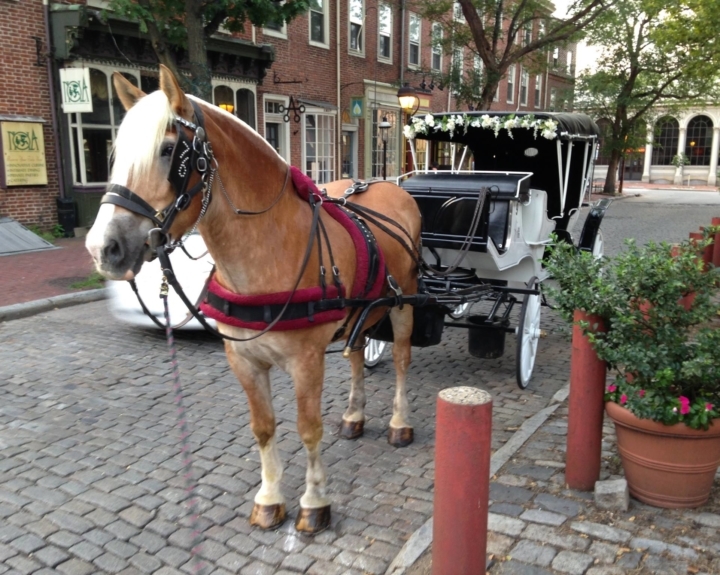 Enjoy Philadelphia’s #1 recommended, hop-on & hop-off, double-decker, sightseeing tour. Then explore the cell blocks of Eastern State Penitentiary! You will walk the same corridors as Al Capone and Slick Willie Sutton, two of Eastern State Penitentiary’s most famous inmates. 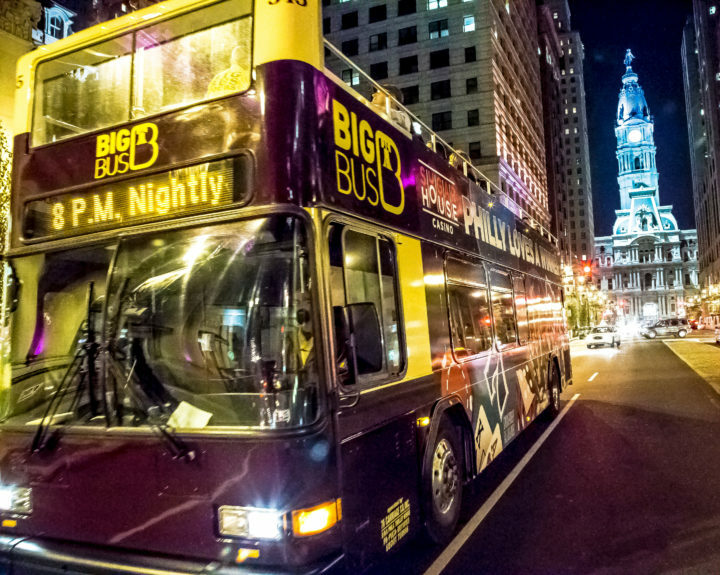 This combination tour includes a One Day Pass aboard our Big Bus and admission to Eastern State Penitentiary. 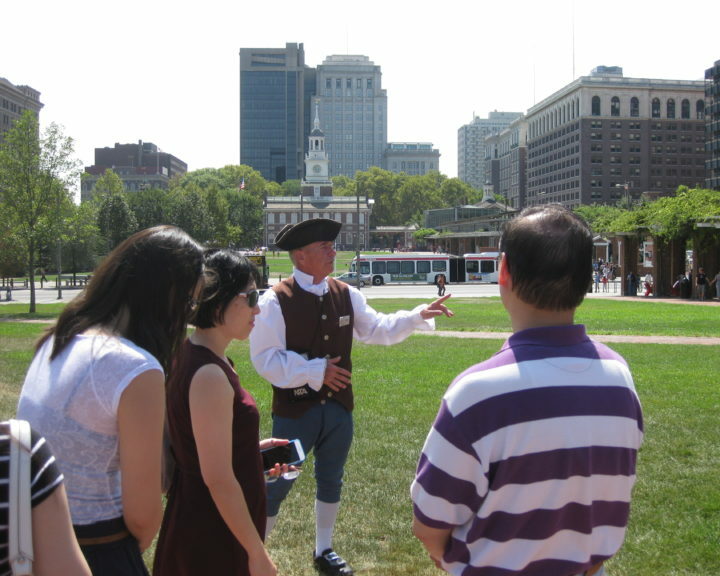 Penitentiary Tours operate daily from 10:00 am until 5:00 pm.